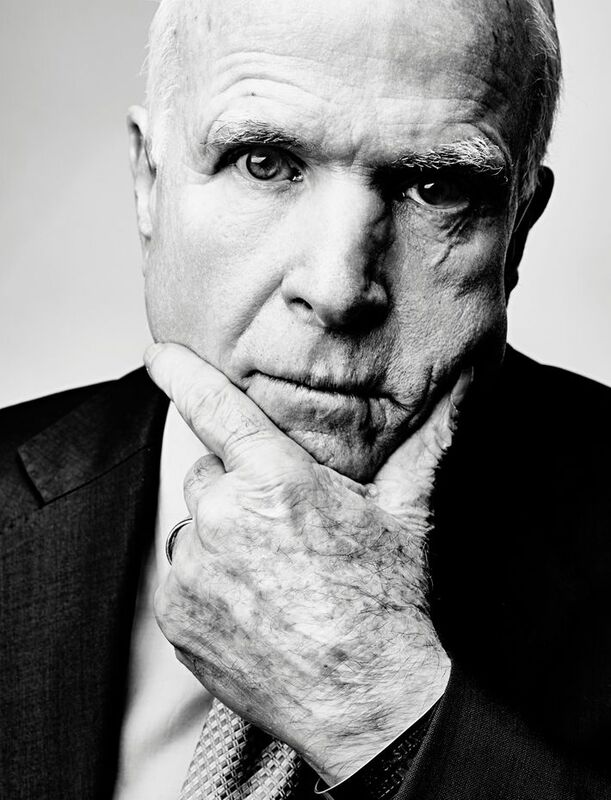 McCain admitted that he had taken this information to the opposition party. But he refused to corroborate the rumor of whether he knew it was fake. “Upon examination of the contents, and unable to make a judgment about their accuracy, I delivered the information to the director of the FBI,” McCain said at the time. “That has been the extent of my contact with the FBI or any other government agency regarding this issue.”Sen. John McCain may find himself facing serious questions following the disclosure that the Hillary Clinton campaign and the Democratic National Committee helped fund research utilized in the infamous, largely discredited 35-page dossier on President Donald Trump.